Hey Guys, in this Tutorial I'll tell you about best Windows 10 launcher which you can install on your Android device. This Windows 10 launcher comes with lots of great features, which you can't ignore. We have tried many Launchers, and found best Windows 10 launcher which you can use on your Android device and enjoy look and feel of Windows 10 on your Android. This is only Windows 10 launcher, no custom dialer or any other app included in this. You can also have a look at Windows 7 launcher for Android. 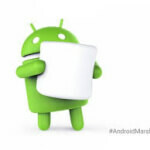 There are many launchers available for Android, which you can try on your phone. But there are some top lunchers which you should try on your Android. 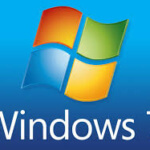 We was also shared Windows 8 Launcher for Android, don't forget to have a look at it. You can simply try this Windows 10 launcher on your Android and enjoy some of the cool features of Windows 10 on your Android for free. 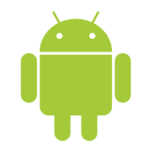 This app is working fine on almost any Android devices. 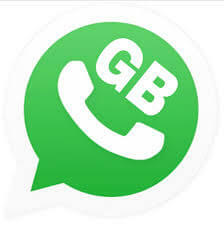 So just download and install this app on your Android from below for enjoy it. 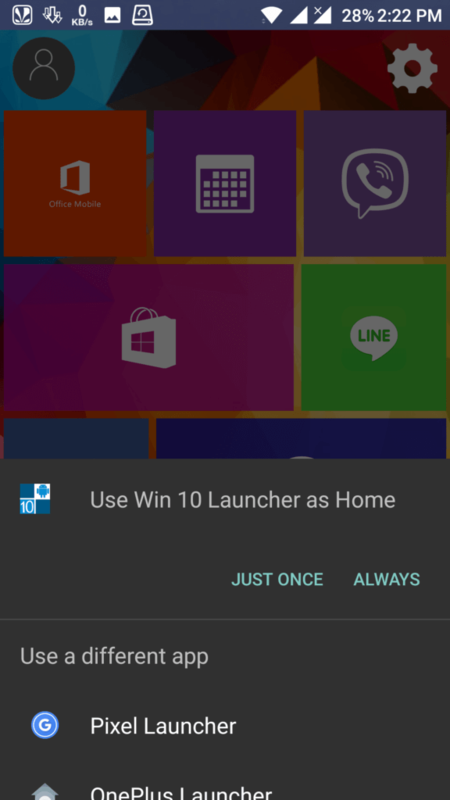 If you don't know about how can you download and install this Windows 10 Launcher on your Android device, then you can simply some of the steps from below. 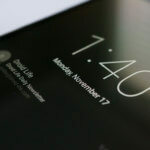 This launcher will give your device a new cool UI and feel like new Android device. 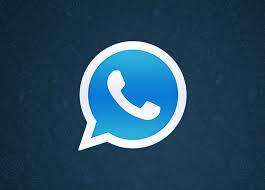 This launcher can be used for launch your favourite apps which you have installed on your Android phone. 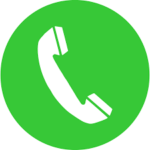 For example you are already using your stock or any other launcher for launch app like Phone/Dialer, Contacts, WhatsApp etc. 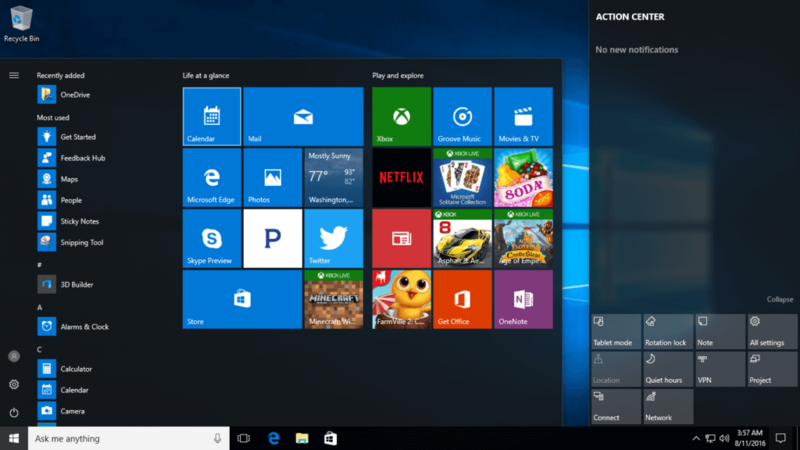 Now you can use this Windows 10 launcher for launch these apps. So let's have a look at how to Installation tutorial from below. 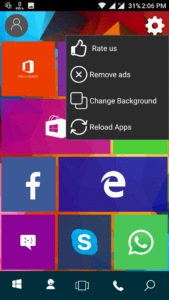 After Download this Windows 10 Launcher app on your Android from above url, simply click on it. Note – you may get installation blocked error. Goto Settings – Security – Tick on Unknown Sources for disable this error. After Successfully Install this launcher, click on your Home button and Select the option of Win 10 Launcher. Press Home button once again and select the option of Always from there. Now you're done. 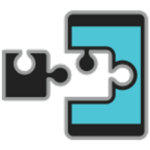 You can enjoy this Windows 10 launcher on your Android phone without any issues. let's have a look at some of the screenshots of Windows 10 launcher from below. 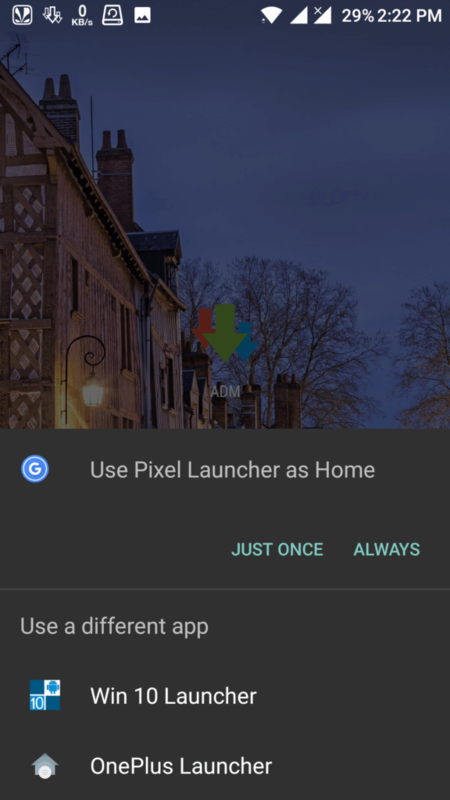 This launcher can work with almost any Android device for free. We have shared some of the snaps, how this launcher will look like. Have a look at that now from below. So guys, this was the latest windows 10 launcher which you can install on your Android phone and enjoy it. If you have any questions or suggestions regarding this post then simply drop a comment below. I'll try to help you out. 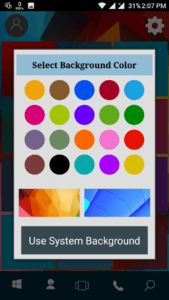 If you have any more good launcher like this, them simply let me know by comment below. 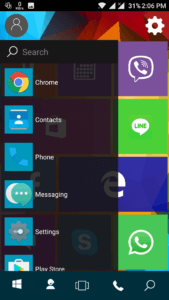 You can enjoy this awesome windows 10 launcher on your Android without any issues. So check it out and be a hero in your friends :p.